Gaze in awe at the artistic feats of the Spanish masters in Madrid, and experience a different sort of mastery with a fiery flamenco performance in Seville. Get lost in the labyrinthine streets of the Albaicin in Granada, before crossing the river to visit the imposing Moorish fortress of the Alhambra. Unwind in a laidback fishing town in the Algarve, Portugal's scenic south coast. Chiang Mai is a city that’s crazy for cuisine. Explore the fascinating Ningxia Night Market. Dive into authentic dishes such as scrummy pork and local soup. Learn all about Taiwanese food from an local guide. Baroque Lecce and cristal-clear sea in Salento. Enjoy a fun cookery class and wine tasting. Food, wine, events and nightlife tours don’t just have to be about food tours, winery visits and club crawls. The right tour can also offer great insights into the destination’s culture, its people and their lifestyle without ever taking away the fun element from your experience. 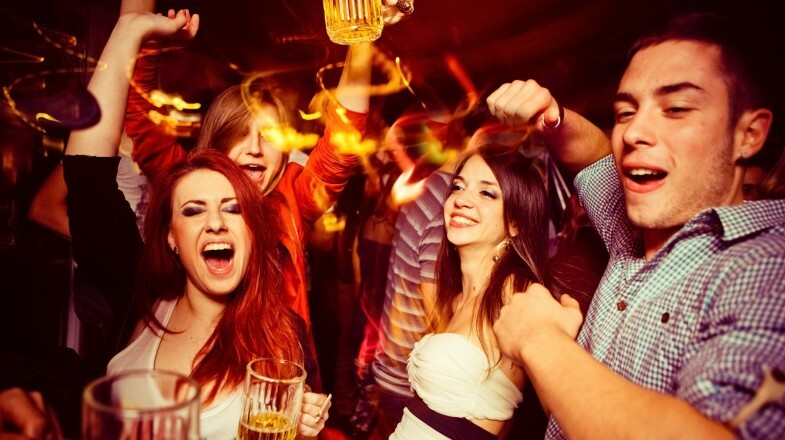 Many nightlife tours tend to confine you to popular nightclubs and pubs. Some even tend to introduce you to the hottest nightspots and neighborhoods. However, what you’re really looking for are tours that let you enjoy the best of food, wine, events and nightlife in a destination of your choosing without ever taking you from the region’s culture, traditions, events and activities. Food tours are usually an exciting way of checking out a place’s cuisine. Our food tours include the services of expert local guides who are not only well-versed with the cuisine and tastes, but also with the top local hotspots in the city, places that usually don’t make it to your guides. We also offer a great collection of cook-at-home-tours that let you meet a local guest in their home and cook and share a meal with them. These tours are an ideal way of getting to know the local community, its culture, beliefs and the local lifestyle. We offer a great collection of wine tours that take you across some of the best vineyards on the planet, excursions that are full of good food, great sights and exciting wine tastings. You can also choose from cooking classes with popular chefs that are a great way of learning how to prepare authentic dishes and also meet and interact with locals. Our high-quality food, wine and nightlife tours cater to all kinds of preferences and budgets. Whether you’re searching for group tours with like minded people or private tours, we have something perfect just for you.